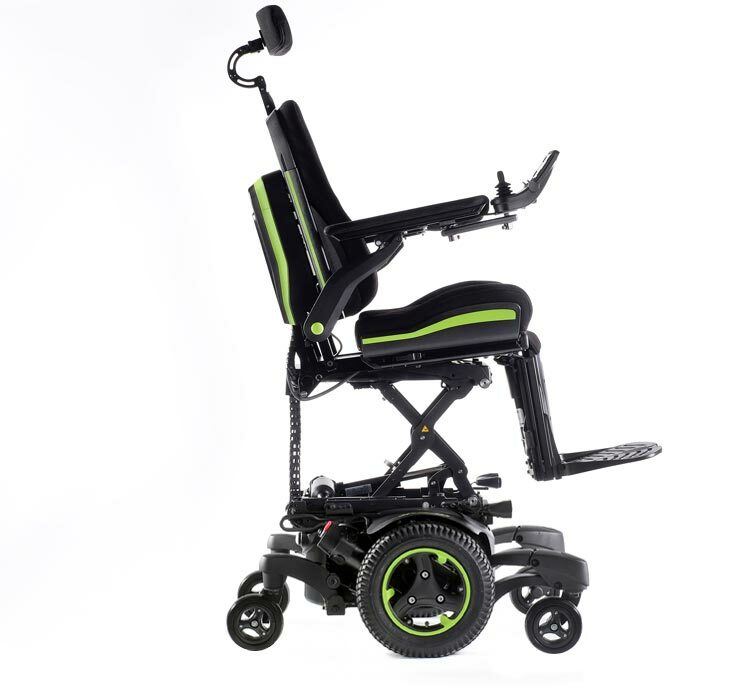 TAKE A SEAT AND DISCOVER THE NEW REVOLUTION IN POWER WHEELCHAIRS! Register your details using the form to receive a brochure and/ or arrange a FREE demonstration! ... IMPRESSIVE FUNCTIONALITY TO FIT YOU LIKE A GLOVE. Indoors or out, QUICKIE powered wheelchairs have the performance and manoeuvrability to get you where you want to go. 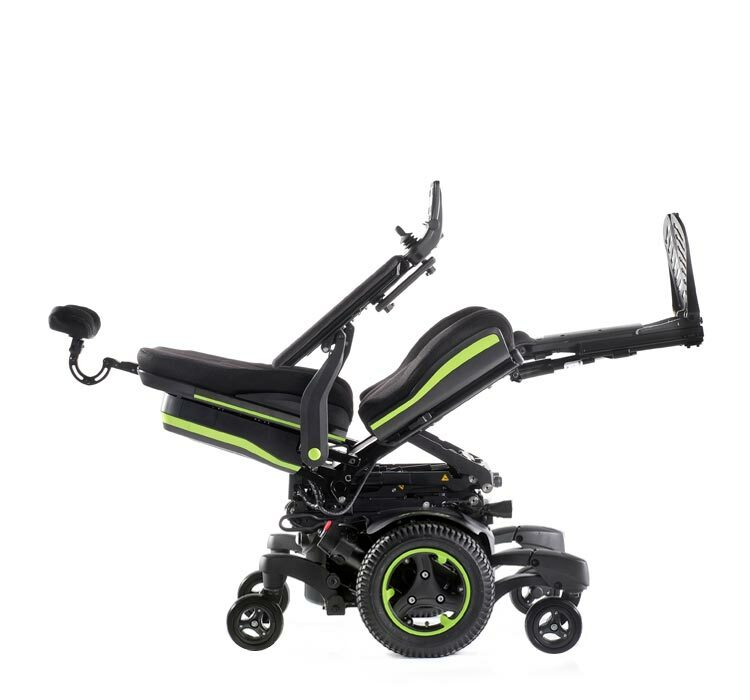 The QUICKIE range of electric wheelchairs are designed for an independent life and are available with a host of drive bases, seating systems and expandable control systems. 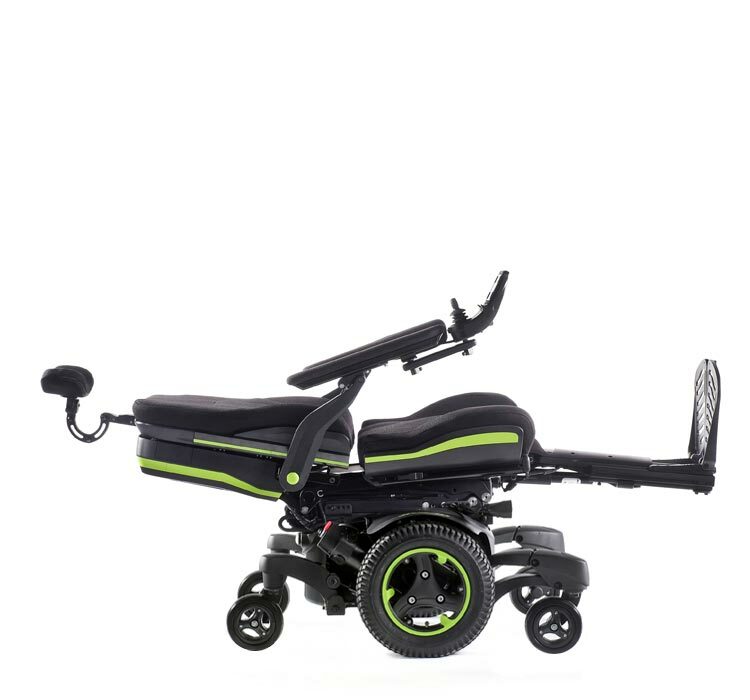 With a QUICKIE powerchair, you'll always be in control of your independence. EASILY ACCESS SEATING POSITIONS THAT ARE UNIQUE TO YOU. Sunrise respects your privacy. Your personal details will be kept confidential and will only be used to send you information on Sunrise Medical, its products and services. In accordance with the Data Protection Act, we require your consent by submitting your details in the above form in order to hold your personal details within our systems. Your details will not be passed on or given to anyone by Sunrise Medical without your permission. All employees who have access to your information or are associated with the handling of that data are legally obliged to respect your confidentiality. If you would like to see the information we hold about you or would like to be removed from any of our mailing lists, please write to our privacy officer at Sunrise Medical Pty Ltd, 6 Healey Circuit, Huntingwood NSW 2148, Australia. Please fill out the form and register your interest to receive a brochure and/or book a FREE demonstration. I want to receive the Sunrise Medical newsletter. 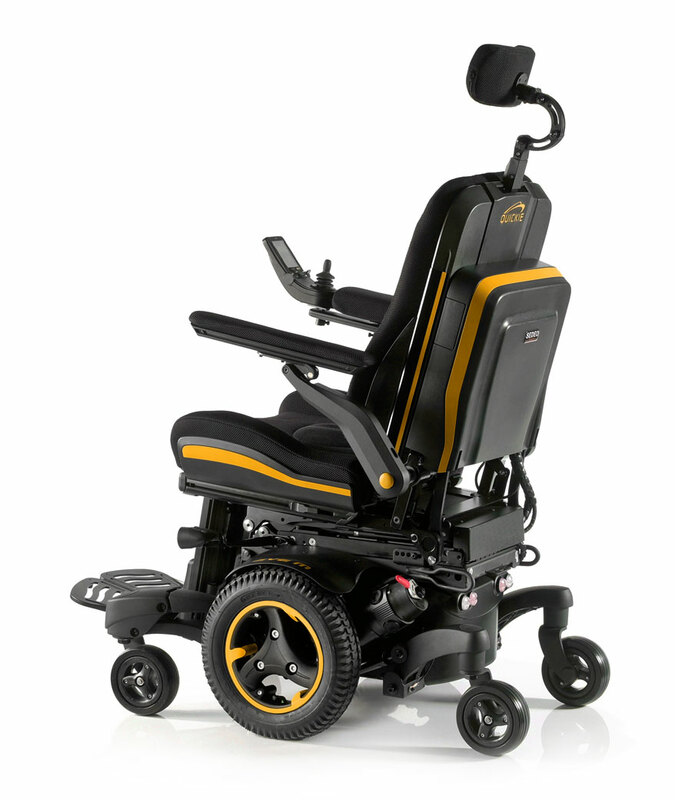 Create your personalised power wheelchair, two-tone look with a selection of 6 striking colour inlays to vividly compliment the sleek design of your QM-710 Sedeo Ergo wheelchair. 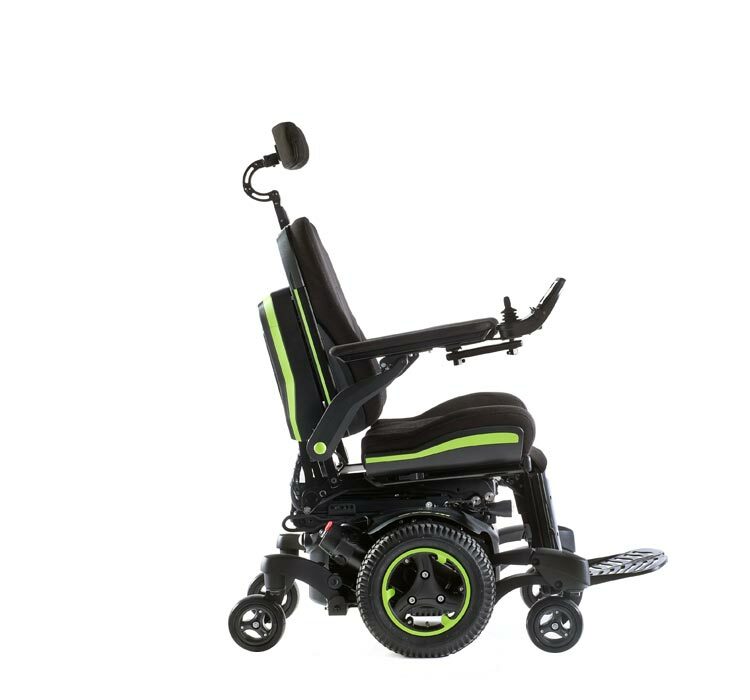 An electric wheelchair with excellent indoor manoeuvrability , by turning on its own axis provides an ultra-small turning circle. A smooth ride over uneven terrain. Eliminates forward pitching - even when descending 10 cm kerbs! Experience it to believe it! Arrange for your FREE demonstration today. The “standard” position that all actuators drive into. It brings you at eye level with your environment. You can drive with a speed up to 4 kph even in full lifted seat position. The elevation of the legs support the blood return to the heart. The seat moves into a reclined, tilted and legs up position. It brings the user into a horizontal lie-down position. 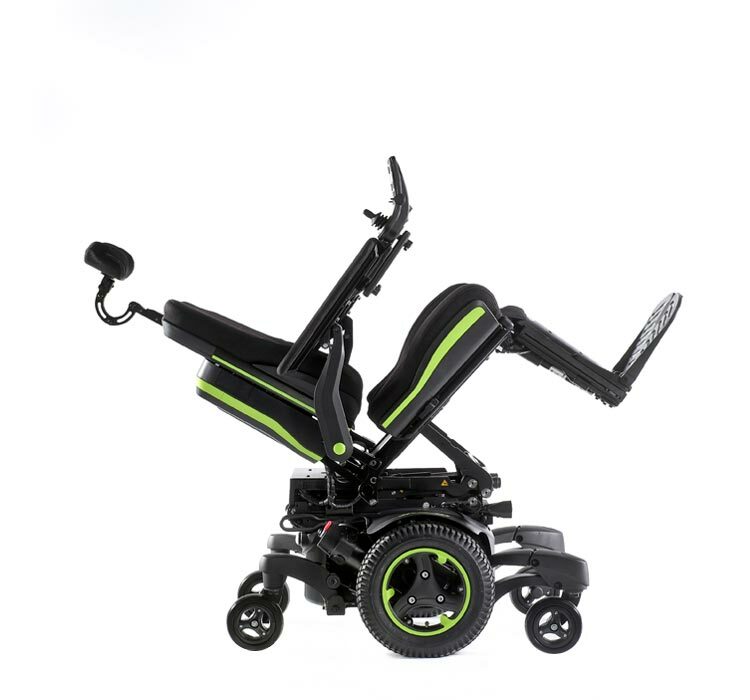 The QM-710 Sedeo Ergo electric wheelchair can remember up to 6 programmable custom seat positions that are completely unique to you. Just choose your favorites, any seated position that you need can be easily programmed and remembered! 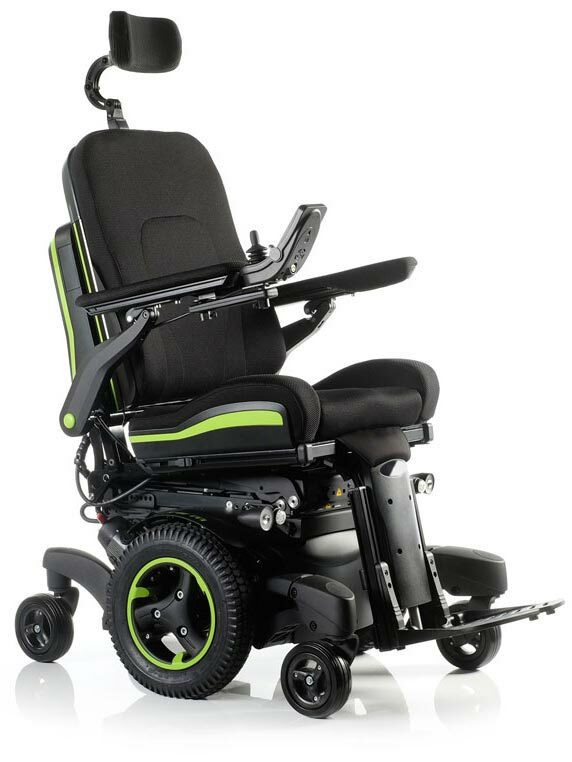 The QM-710 SEDEO ERGO redefines powered wheelchair technology, inside and out. Unparalleled outdoor performance combined with the ultimate indoor manoeuvrability, the QM-710 Sedeo Ergo not only makes it possible to have the best of both worlds – it also combines it with a revolutionary seating system to meet your every demand.